LOGAN, Utah — A proposed standard announced at a conference last week seeks to provide the same launch flexibility for larger smallsats currently enjoyed by cubesats. What makes that difficult today, she noted, is the requirement for “mission-unique analyses” when integrating a satellite onto a launch vehicle. Those analyses cost time and money that make it difficult to then shift that satellite to another launch in the event of delays. The Launch-U standard is intended to be analogous to the cubesat standard, which sets requirements such as size and mass of such spacecraft. That makes it easy to swap out cubesats, or larger dispensers carrying multiple cubesats, even at the last minute. Under the Launch-U standard, larger smallsats would fit in a volume of 45 by 45 by 60 centimeters, with a mass of between 60 and 80 kilograms. Other requirements in the standard include the center of gravity of the satellite, its first fundamental frequency of vibration and loads. Those characteristics, she said, are “the most challenging” requirements for integrating payloads on a launch vehicle. 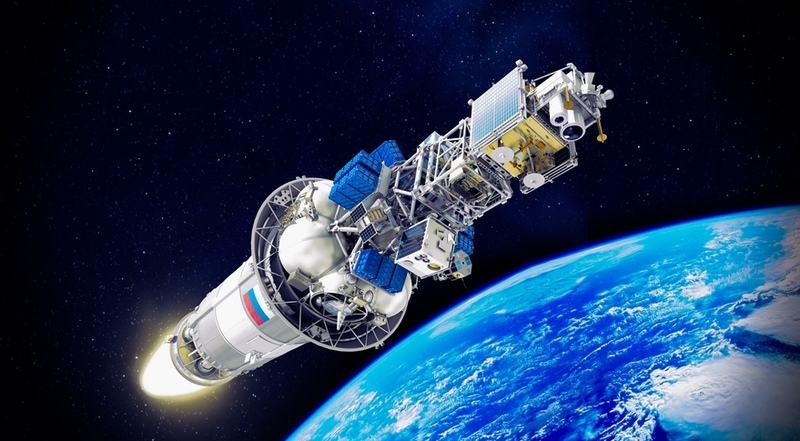 The Launch-U standard was developed by a consortium of Aerospace and a number of launch providers, payload integrators, and others involved in smallsats. Those launch providers included both companies that host smallsats as secondary payloads, such as SpaceX and United Launch Alliance, as well as small launch vehicle developer Virgin Orbit. The desire to support both small launch vehicles and rideshare opportunities on larger vehicles, which often use an adapter known as an ESPA ring, drove some elements of the Launch-U standard, such as volume. “Moving a Launch-U satellite from an Electron to a LauncherOne to a port on a 12-port ESPA ring could be done seamlessly,” she said. O’Quinn said that the draft standard is not finalized and is subject to change based on industry feedback. One challenging area, she said, involved electrical interfaces, with launch vehicle providers offering only the bare minimum while satellite developers sought far more. The current Launch-U proposal says little about electrical interfaces, but she noted there could be a “Launch Unit E” version developed later with more details on electrical interfaces.